With a new wave of investment in Downtown Fort Lauderdale, Lambert is assisting in the implementation of the Downtown Fort Lauderdale Mobility Hub, with a key objective to maximize leverage through the creation of a joint public/private development. 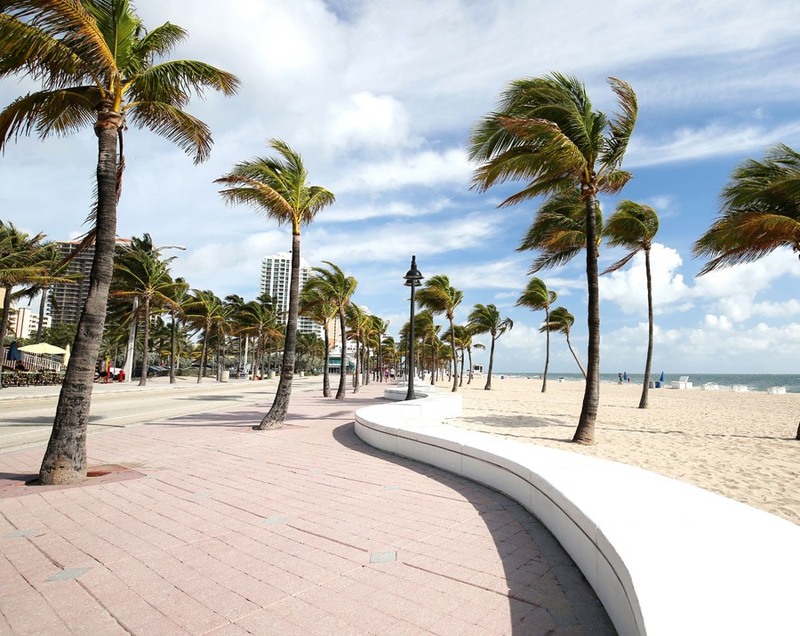 Downtown Fort Lauderdale has steadily evolved as an urban district with a growing population base, national and multinational corporate presence, a multitude of retail/entertainment options, and world-class cultural venues. The Downtown area is poised for continued growth with more than $500 million in investment along the New River. In tandem with this new wave of investment is the implementation of the Downtown Fort Lauderdale Mobility Hub. The Mobility Hub is located within a multi-block area that will connect multiple transit services including the Brightline (a privately developed inter-city passenger rail between Downtown Miami and Orlando), the Wave Streetcar Downtown Circulator, a dedicated BRT line, a commuter rail passenger service and regional express bus services. Lambert Advisory served as the economic, market and financial advisor associated with the Downtown Mobility Hub Joint Development Initiative (JDI Mobility Hub). 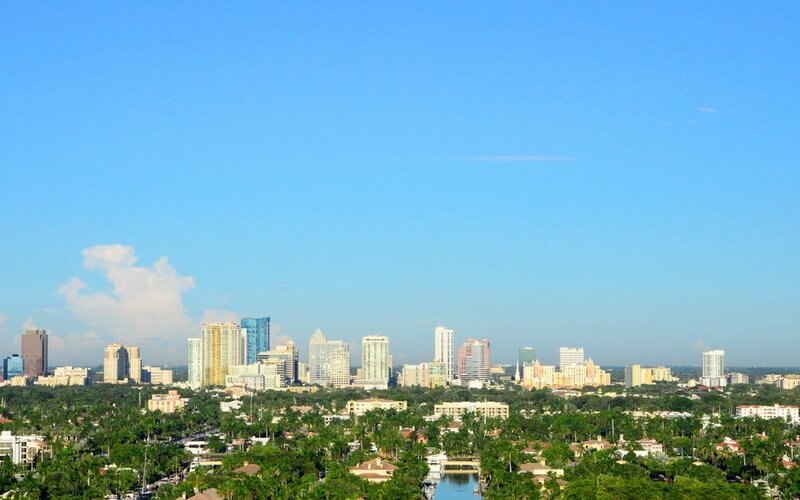 The basis of our work was to identify the opportunity for a transit-oriented joint development derived from the significant expansion of transit connectivity within Downtown Fort Lauderdale.